Two people are dead after a small aircraft loaded with cocaine crashed Thursday in northwestern Costa Rica, near the Pacific coastal village of Nosara, the country’s Public Security Ministry reported on Friday. 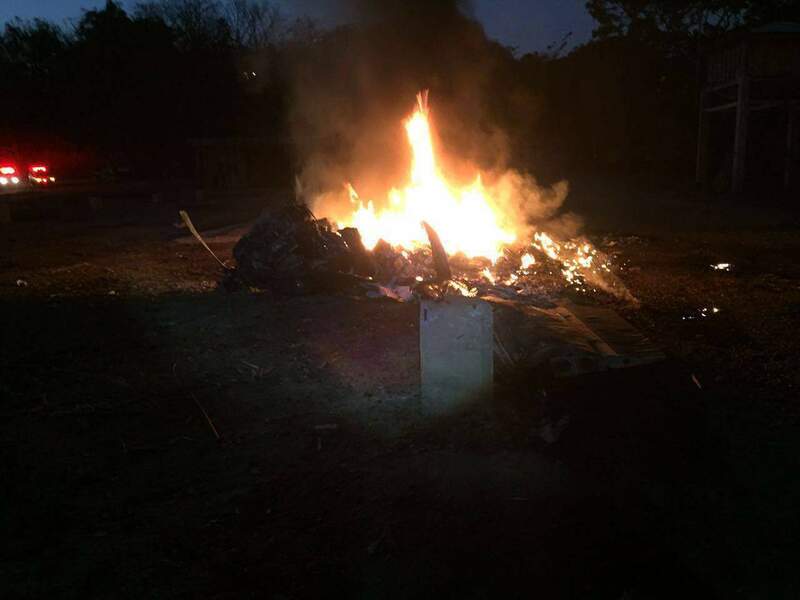 “On Thursday night, National Police, firefighters and members of the Red Cross responded to an aircraft accident in Nosara,” located in the northwestern Guanacaste province about 260 kilometers northwest of the capital, a news release from the ministry stated. The bodies of two people were found inside the aircraft, along with packages of cocaine, the statement said, without adding details about the crash victims. “We haven’t yet identified [the aircraft’s] registration or the identity of the deceased persons, or the quantity of drugs, as a fire destroyed 95 percent of the aircraft,” a Public Security Ministry spokesman told AFP. The crash occurred less than two kilometers from a clandestine landing strip where the plane had taken off just minutes before, authorities said. The cause of the accident is under investigation. 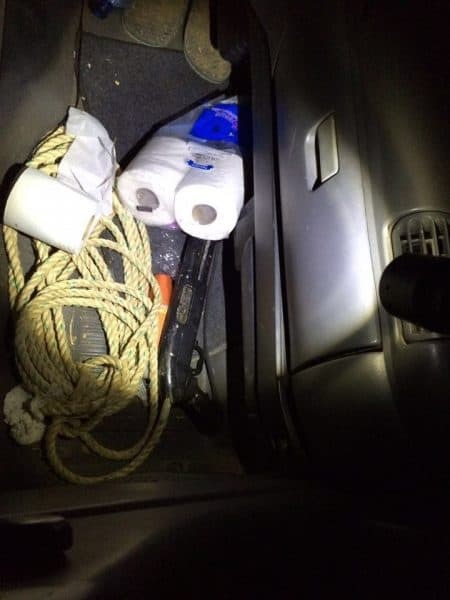 Near the crash site, police discovered an abandoned vehicle with a package inside containing more than $45,000 in cash, 50 kilograms of cocaine, an Uzi submachine gun and a shotgun, authorities said.